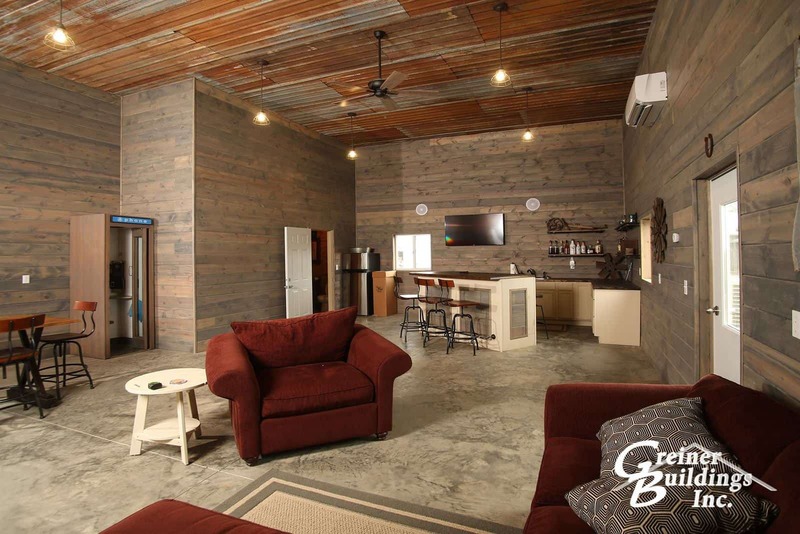 As the industry-leading pole barn company in the Midwest, Greiner Buildings is ready to professionally design and construct your custom building in Dension, IA. Whether you are looking to build a new house, machine shed, workshop, or agriculture building, we are here for you every step of the way. Our expert design team will work closely with you to create 2D and 3D CAD designs of your project, and our construction team will be dedicated to completing your building in a timely and efficient manner. Greiner Buildings has been constructing pole barns and post frame buildings all over the Midwest for the past 25 years. We are a family oriented company that you can trust. Check out our customer testimonials to see what our clients have to say about us! Our goal is to provide you with the building of your dreams – whether it be your horse barn, storage unit, family home, or public service building. With Greiner, the customization options are endless. Give us a call today to get started with your free quote. Here at Greiner Buildings, we specialize in new construction as well as building repair in Denison, IA. If you have an old building that needs repair, we can fully restore it for you without having to tear it down and start from scratch. Many people also choose Greiner Buildings when it comes to General Contracting and Project Management Services. To learn more or to get a free quote, give us a call today. We look forward to working with you!